Grimm - Nick Burkhardt - Season 3. Grimm - Season 3. 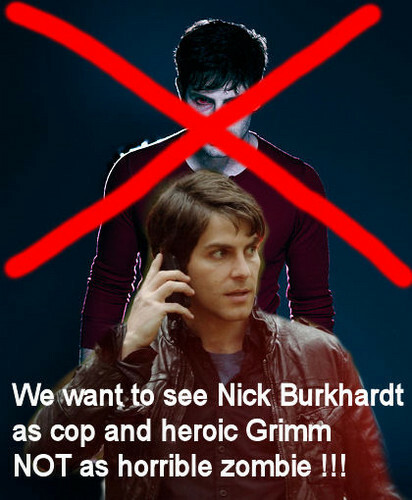 Wallpaper and background images in the telebisyon club tagged: grimm nick burkhardt season 3.